Mackenzie and her dad are in Panama, searching for her mum who disappeared 116 days ago. Mackenzie has a secret which could alter their search. This is simply a cracking read, by one of Australia’s most talented writers. 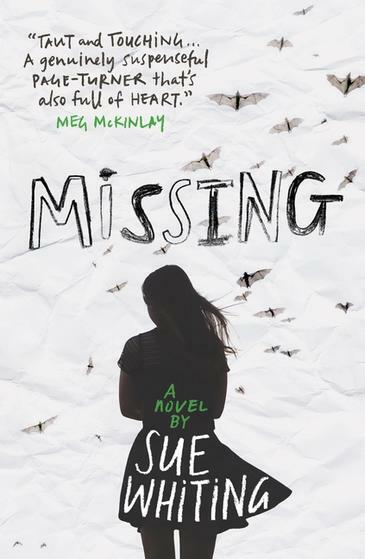 Beautifully written, and cleverly constructed, Missing is impossible to put down. The scenery, from Sydney to Panama is richly described, adding to the mystery and danger of the search. Readers will love Mackenzie, a fabulous character who is a bundle of hope and courage wrapped up in an intelligent, feisty package. This book is perfect for middle-grade readers who love mystery, great writing and likable characters. A highly recommended, emotional read.